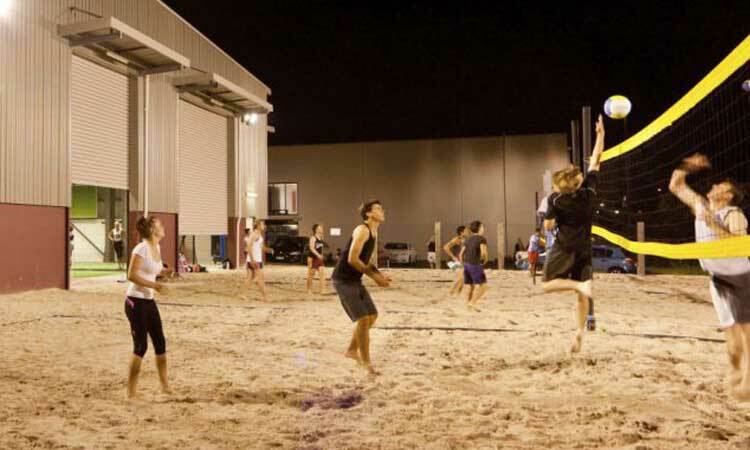 At Brisbane West, Beach Volleyball played all year round is one of our most social sports here at our centre. It's easy to start a team, as you can play any combination of male or female players. Not only available in summer, but all year round. Heaps of fun! !